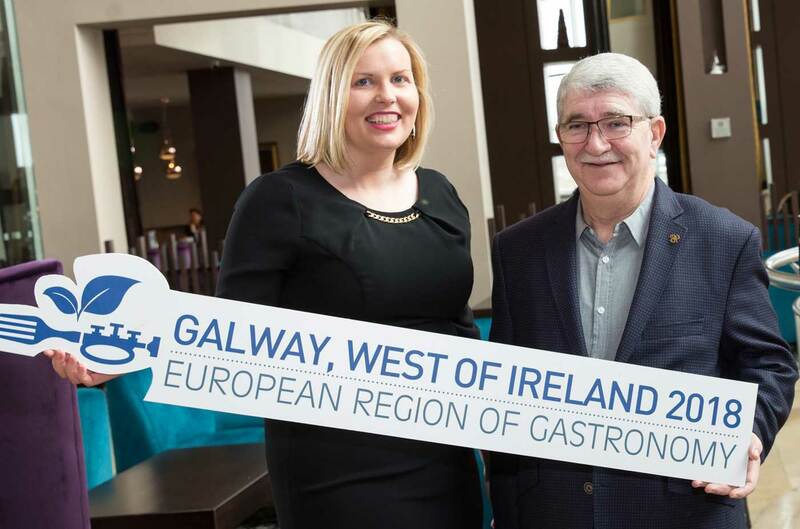 What does the European Region of Gastronomy 2018 Designation mean for Galway and the West of Ireland? Galway and the West of Ireland is so unique, nestled on the shores of the Atlantic at the very edge of Europe, Galway is a county of unparalleled natural beauty with a ripe land and rich marine which feeds nearly ten times its population. It also boasts a young, vibrant and culturally-diverse population. Food plays an important role in all our lives. 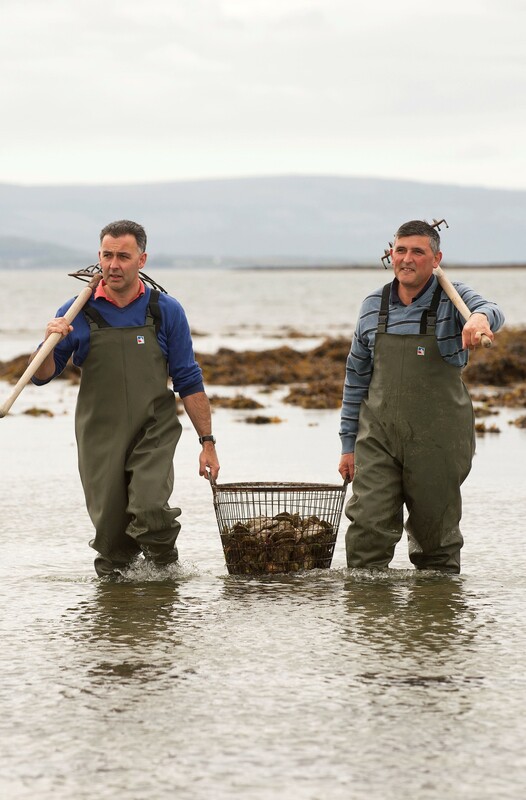 Whether you are a fisherman or a farmer, a food producer or entrepreneur, a restauranteur or a student we all engage with food on a daily basis however do we recognise the abundance of high quality, rich produce we have here on the west coast of Ireland. 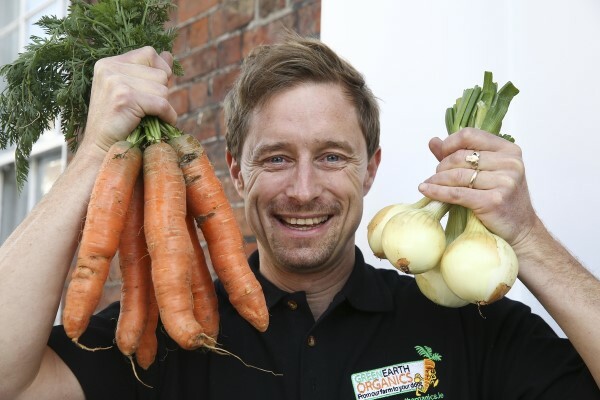 We produce enough food to feed over 1.5million people which is a testament to our local landscape. We boast over 12,000 farms, 689km of coastline, 52 islands and over 350 restaurants, food is at the epicentre of our daily lives. This designation will focus attention on the vital role of the food industry in the West of Ireland and how central it is to our present and future. The award also presents us a with a European platform to not only showcase Galway and the wonderful food produce we have but also provides an opportunity to welcome European food tourists to our region to sample our fine fayre. When we speak of Gastronomy people often assume we mean fine dining or Michelin starred venues but that is not the case. Gastronomy in it’s simplest sense is the relationship between food and culture. Under each of these themes, a wide range of exciting events, festivals, projects and initiatives will be taking place throughout the year which will have something for everyone. The full programme of events will be available on the website and social media each month. 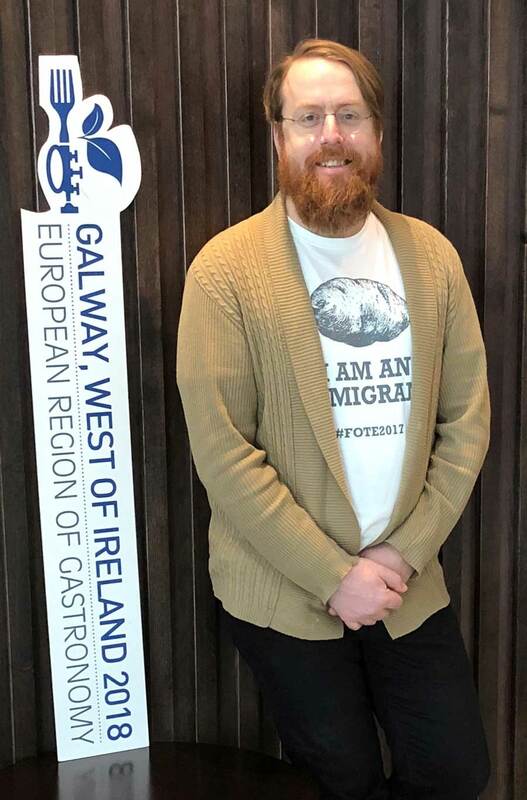 The Galway, West of Ireland European Region of Gastronomy programme will be launched on February 1st, Imbolc, also known as the Feast of Brigid. This date has been carefully chosen as it is very symbolic in the old Irish calendar. The word Imbolc means literally “in the belly” in the old Irish Neolithic language, referring to the pregnancy of ewes. The date also celebrates the arrival of longer, warmer days and the early signs of spring. Also important to note this date is one of the four major “fire” festivals (quarter days, referred to in Irish mythology from medieval Irish texts. The other three festivals on the old Irish calendar are Beltane, Lughnasadh, and Samhain). Details of the launch will be shared in the local media later in January. 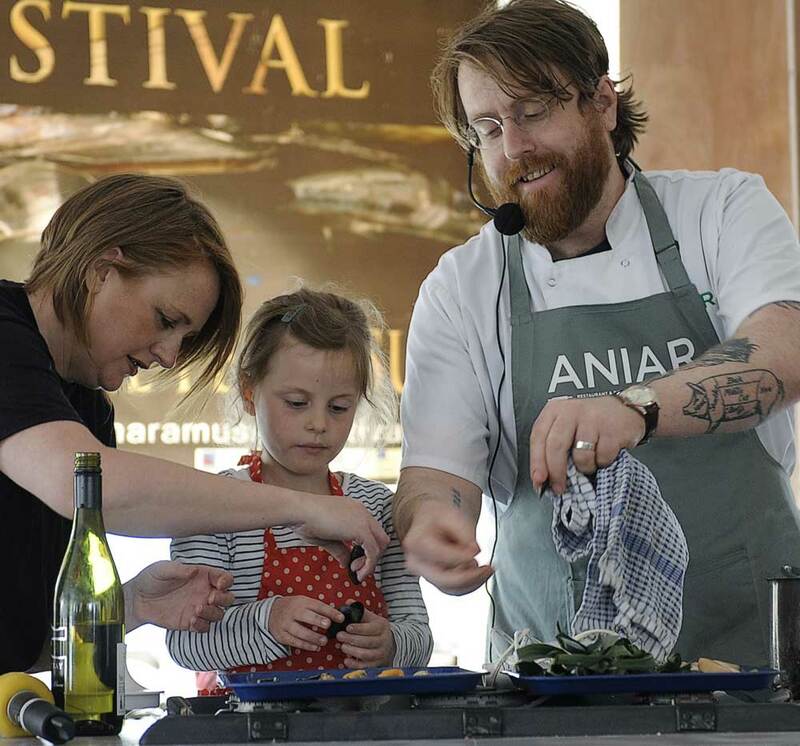 As we embark on this journey in 2018 we hope the many communities in the region continue to embrace the food heritage that is rich and abundant in the west of Ireland. As author and Chef James Beard once shared ‘Food is our common ground, a universal experience’. Let’s use 2018 to begin a journey that will help us identify our food culture and celebrate our food heritage. Twitter, Facebook and Instagram: @gastronomy2018. General Public, Shops, Banks, Taxis etc. Farmers, Fishermen, Growers, Manufacturers etc. Grocery & Fresh Food – Supermarkets, Butchers, Specialist Shops.